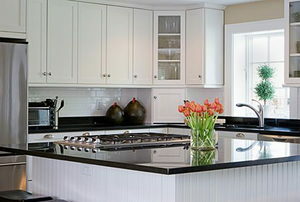 Wood countertops are a rising trend in kitchens with serious advantages. 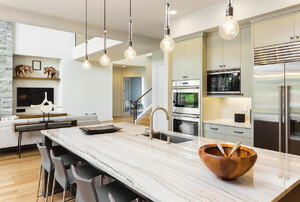 Quartz is a popular choice for kitchen countertops because it is harder than other materials and can take a lot of abuse. 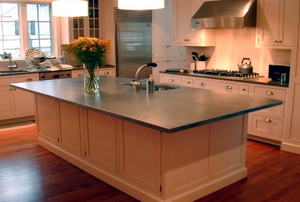 Concrete is a popular choice for kitchen counters because of its many customizable options. 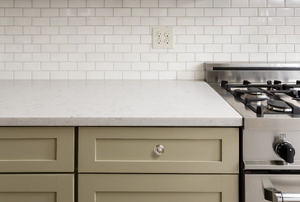 From concrete and limestone to butcher block, there's a material here to suit your kitchen's needs. 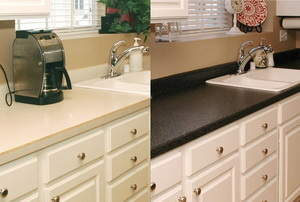 With a bit of hard work and patience, refinish your dirty and dated laminate countertops for less than a full remodel. 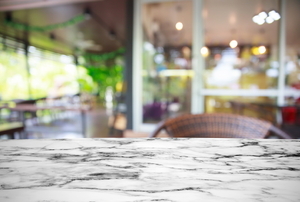 When your marble countertop incurs a scratch or chip, there are several techniques you can use to fix them. 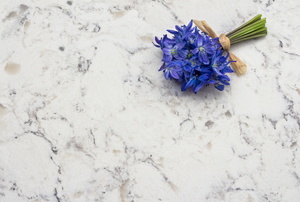 Cutting a solid surface countertop is a straightforward task. 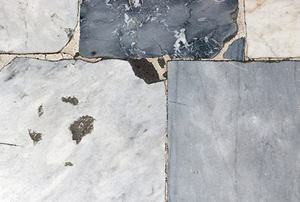 Avoid gaps and a large visual separation when seaming two pieces of granite together. Get your chisel and hammer. 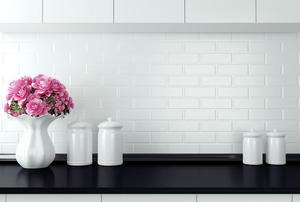 It's time to take out that dated tile countertop. It wasn’t until recently that the technique was perfected. The laminate surface is durable, easy to clean, and mold resistant. In transit, granite is quite fragile. 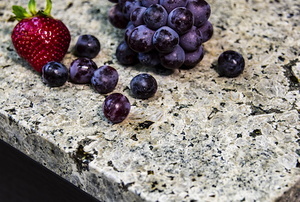 Cutting granite is one of the trickiest skills a DIYer can attain. 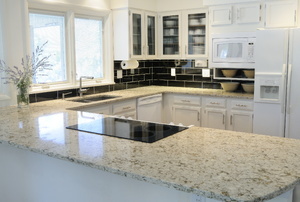 Quartz kitchen countertops made from all natural materials. 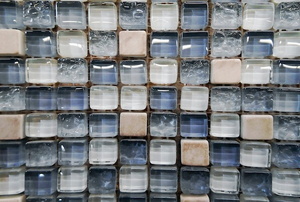 Quartz is heat, scratch, and stain resistant. Even the most organized kitchens sometimes run out of space. 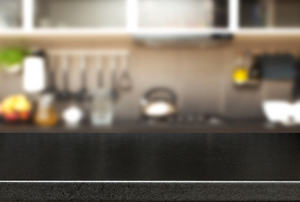 Quartz countertops are stylish and durable, until yours gets chipped. Luckily, you don't have to live with a chipped countertop, nor do you have to replace the whole slab to restore your kitchen. 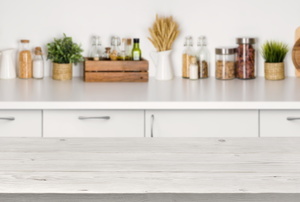 This guide will show you step-by-step how to replace a chip in your quartz countertop. 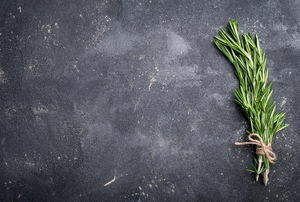 Accidents in the kitchen happen, here's how to fix burns on your laminate counter. 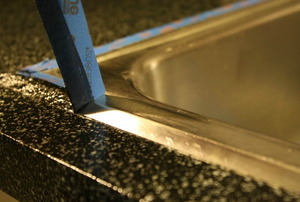 Don't pay for new countertops, paint them! 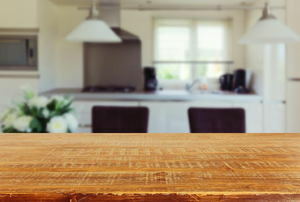 Keep your laminate countertops in like-new condition with these stain removal tips. 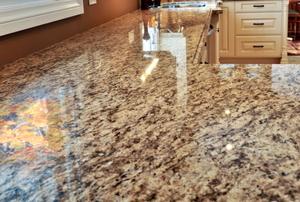 Removing a granite countertop in one piece isn't impossible if you know the proper steps to take. Sometimes a laminate countertop just doesn't cut it. Learn how to remove it before you prep for a new install. 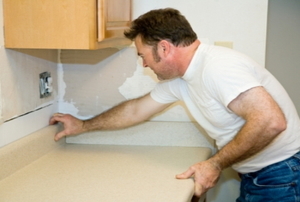 A little damage to your granite countertops doesn't have to mean an expensive repair. 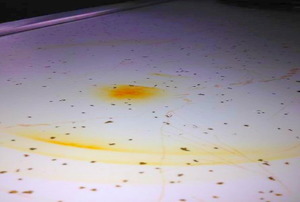 Accidents can leave your quartz countertop damaged and looking shabby. Take care of damage with these steps. It's easy to scratch a Formica surface, but it can be just as easy to repair with the right steps. 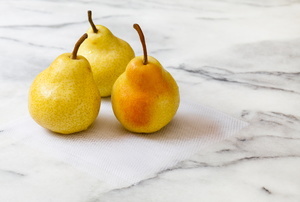 Whether you want to polish your granite countertop with homemade polishes or store-bought ones, use these steps for the best results. 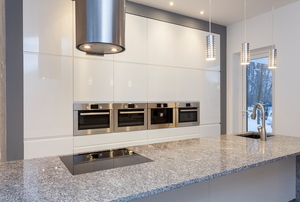 Every accident with fire doesn't have to be the end of your kitchen countertops. 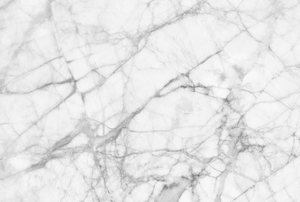 Restore your cultured-marble countertop's brilliance and luster in seven steps. 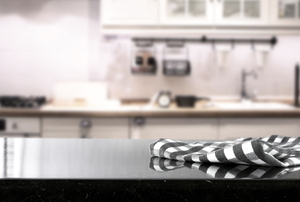 Protect your countertops from damage without covering up their beauty. 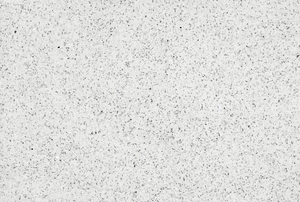 Corian countertops can look great, but you have to know how to take care of them properly. 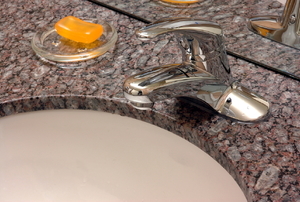 Don't let your countertop stay stained or dirty. 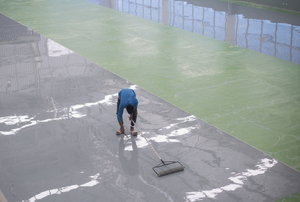 Clean it with the right materials and keep it looking pristine. Scratches and chips in Formica surfaces have met their match. Construct your own repair kit for the day you need it. Your kitchen countertops can make cooking feel like fun or a nightmare. Check out these pros and cons of each type before settling on one. 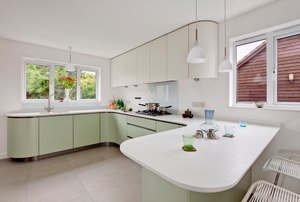 Give your kitchen an amazing new look with Corian countertops, but learn how to cut it yourself to save some money in the process. Transform your countertop with a simple paint job done right. 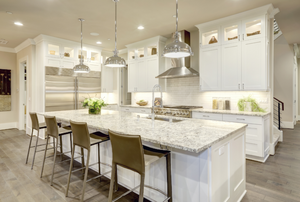 Quartz countertops make a beautiful kitchen addition; however, film and dull sheen can make them unattractive if you don't clean them well. Problem Countertops: Replace or Refinish? DIY or Pro? Here's how to maximize your money and your time (and minimize the mess). 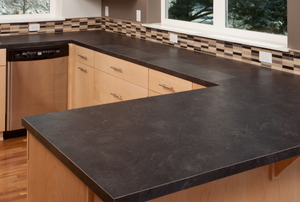 Read these tips and suggestions on how to install laminate countertops. 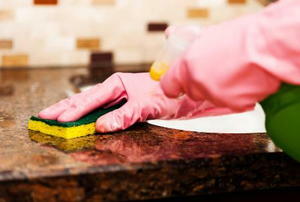 Ensure the beauty and longevity of your granite countertops with the proper cleaning and care. 4 countertop materials that are both trending and timeless.